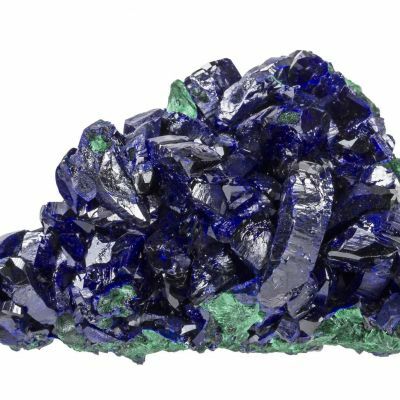 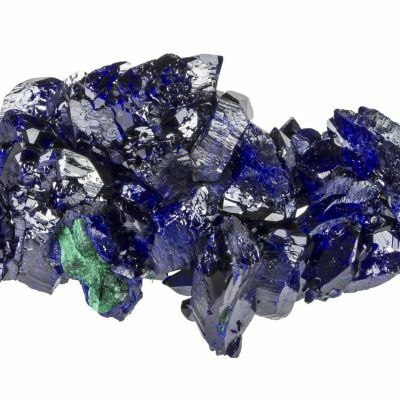 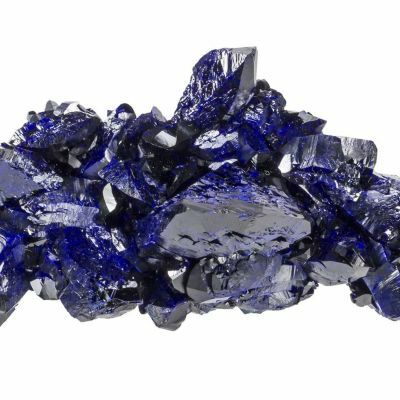 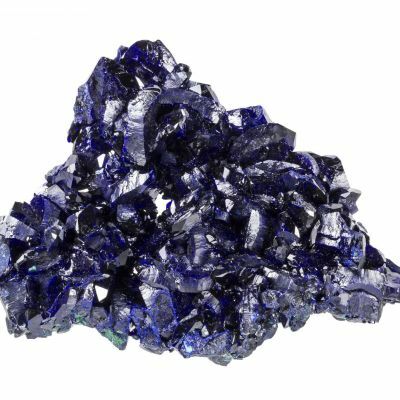 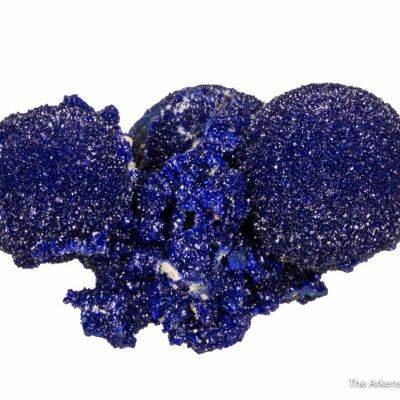 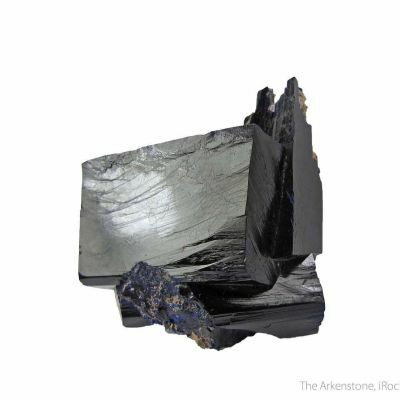 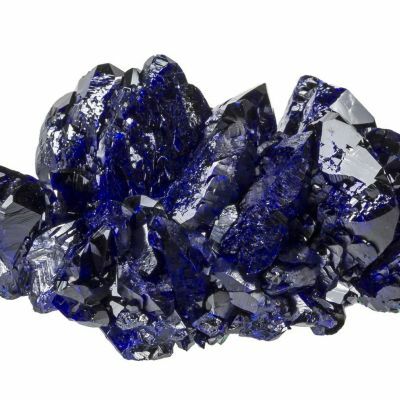 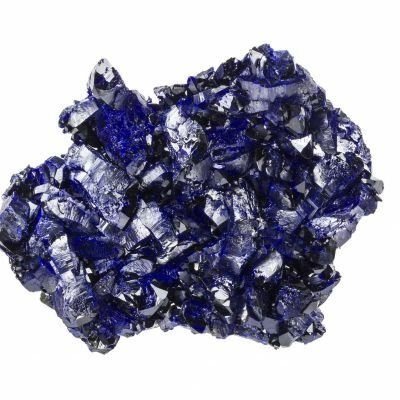 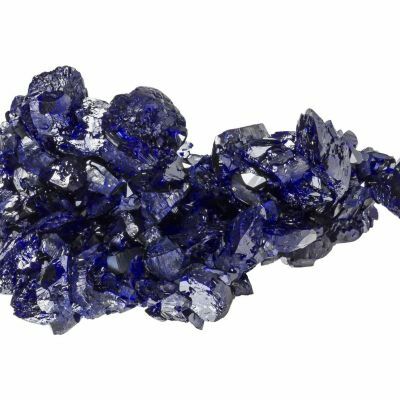 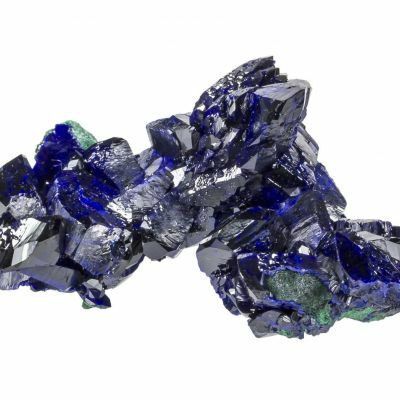 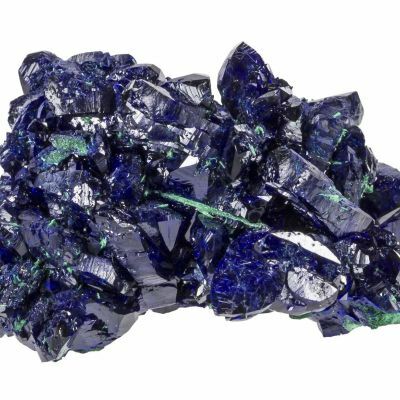 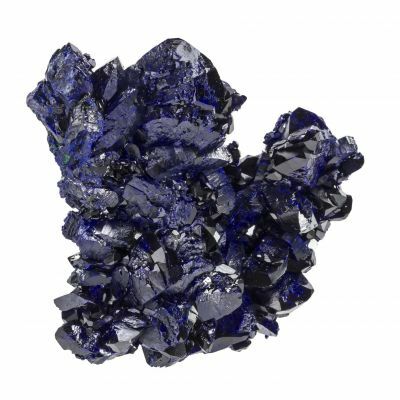 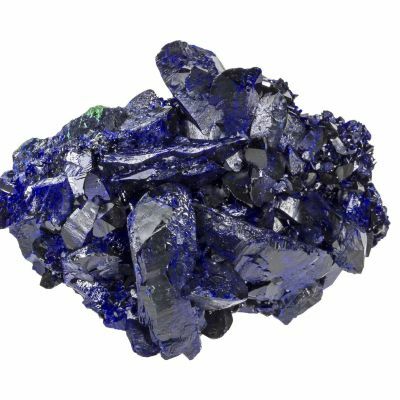 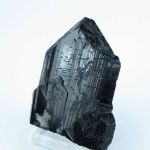 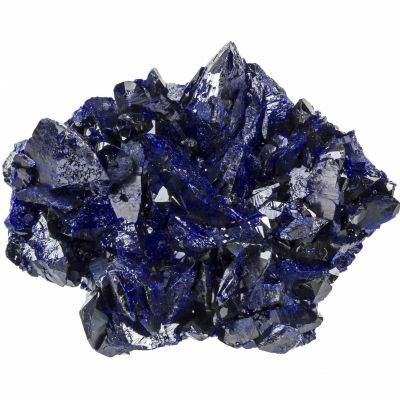 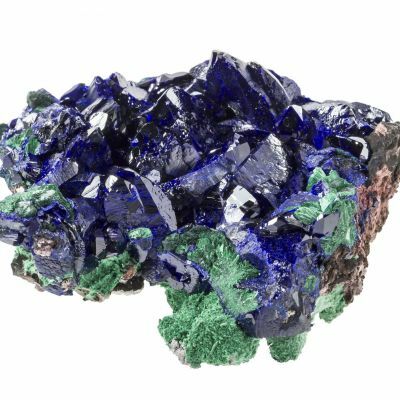 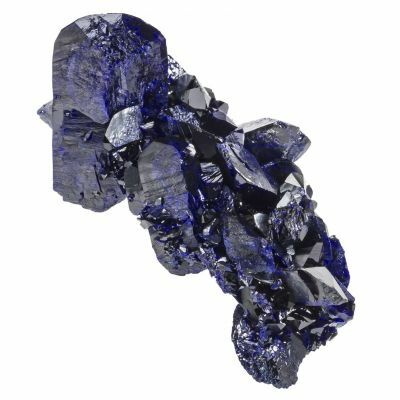 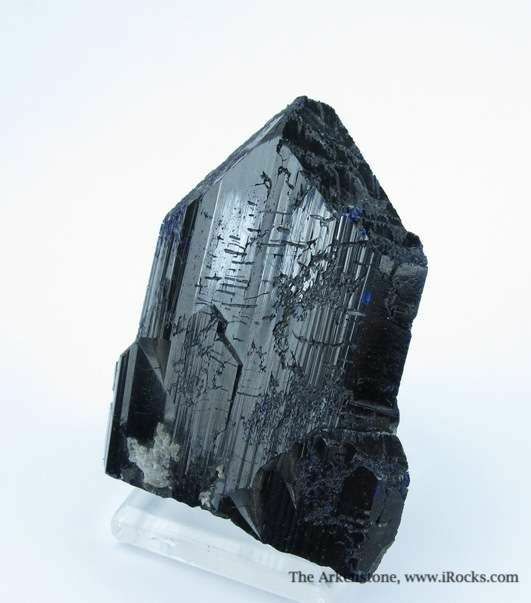 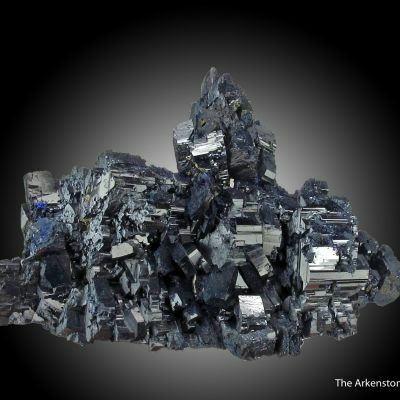 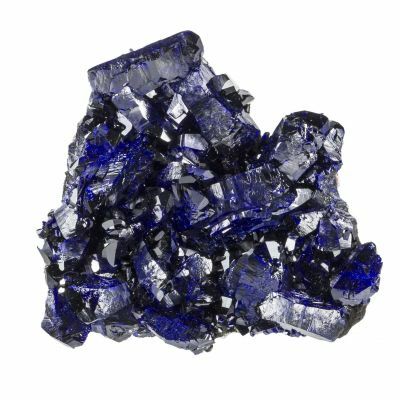 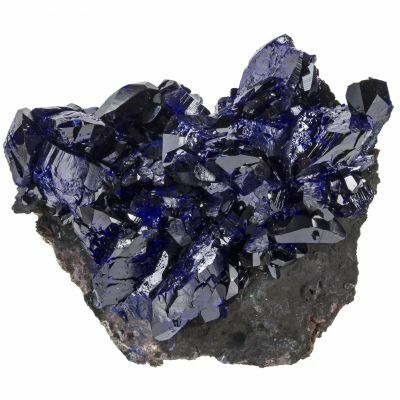 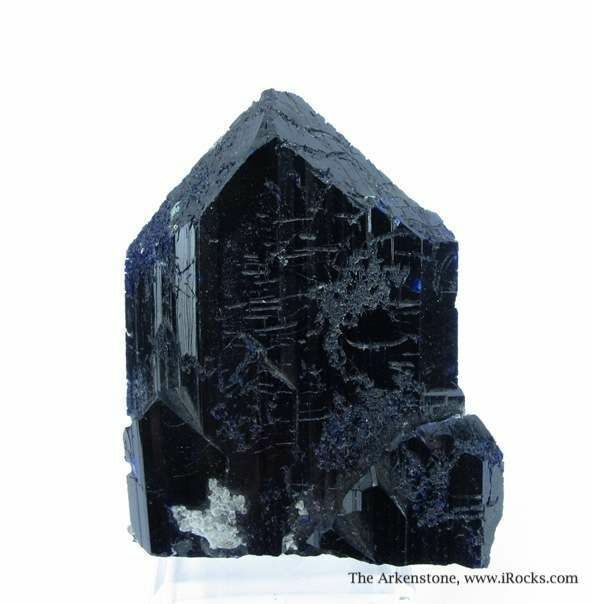 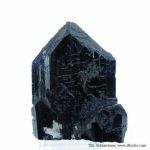 Large, stout single crystal of deep blue Azurite with a truly stereotypical form! 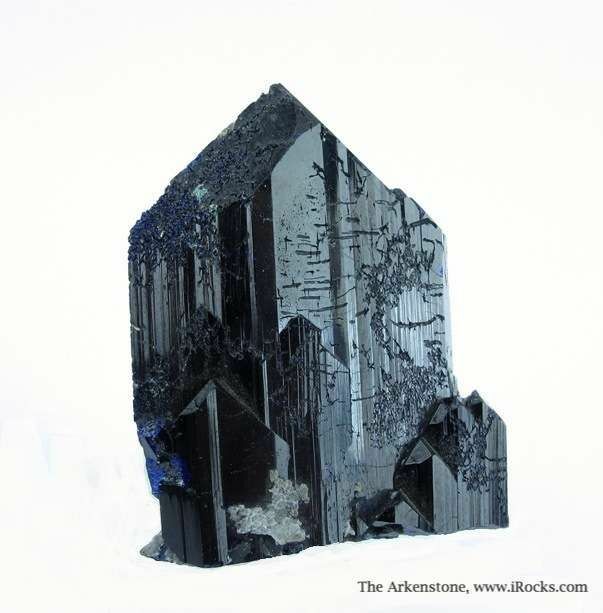 The faces have very good luster and classic striations. 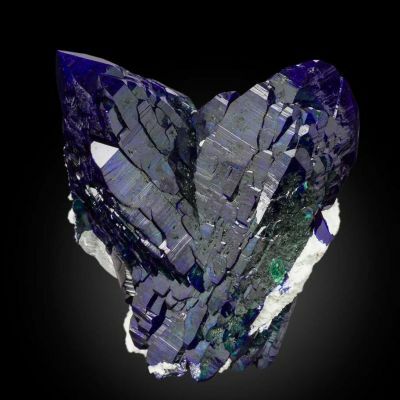 An interesting effect is the sometimes tortuous etching that occurs on the faces and the termination. 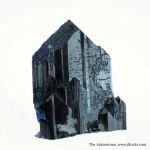 It adds a different character to the piece than most single crystals have.